This one has been in the works for a while now, and we really hope it comes to Pokemon GO sooner rather than later. 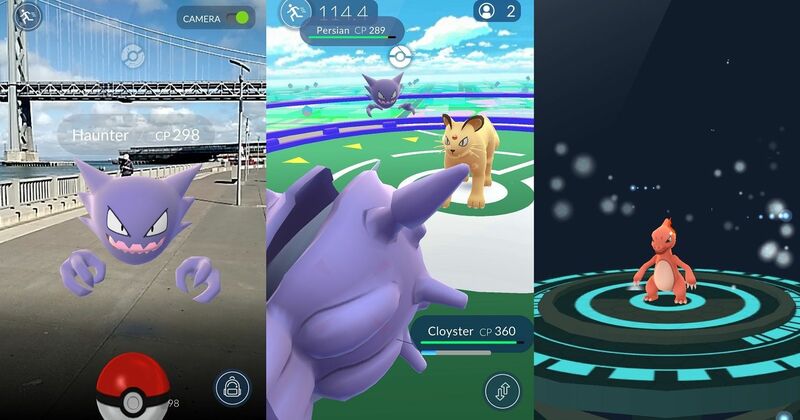 Whether it’s friendly competition between friends, or settling a feud by duking it out with another trainer, PvP battles in Pokemon GO would be really fun. What makes this addition even more enjoyable is the fact that you have the option to either accept or decline the battle. In the classic Pokemon games, once a trainer spots you they quickly rush over, leaving you no choice but to take them down in order to move forward. In Pokemon GO, all you have to do is press “decline”. 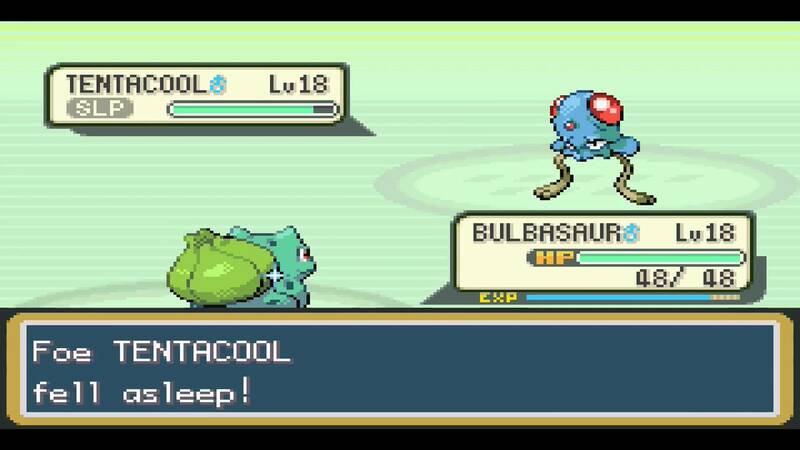 Unfortunately, Pokemon GO watered down the traditional battle system. Rather than using strategic moves, players are stuck using a simplified tap/dodge system. Adding a PvP component would be a great way to flesh out Pokemon GO’s battle system by allowing players to choose a lineup of six Pokemon, switch them as necessary, then select between the Pokemon’s varying attacks rather than tapping, holding, and dodging. It wouldn’t be a difficult switch for Niantic to make, and would please Pokemon players who miss the classic in-game battle system. Finally, if you chose to accept a trainer battle and win, you should receive a reward (just like in the game). Whether that reward is your fighting Pokemon receiving a small CP boost, or even just extra Stardust and XP, any reward is a good reward. Additionally, having an online leaderboard of battles won would add a great competitive component, allowing you to represent your team in ways other than occupying a gym. The possibilities for this Pokemon GO addition are endless!